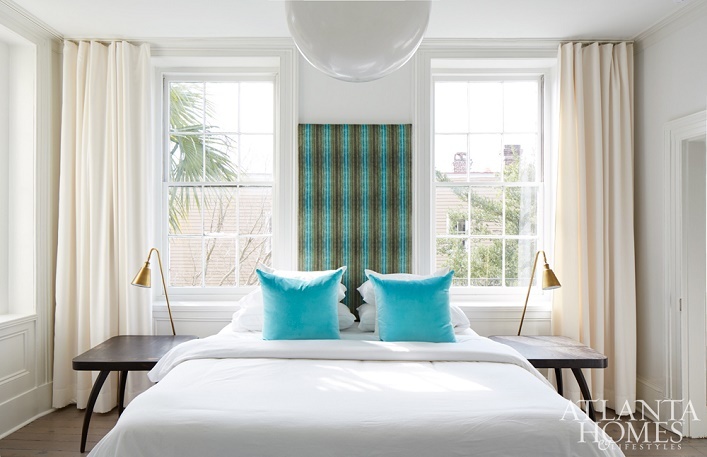 Mix and Chic: Inside a designer's chic and minimalist South Carolina home! 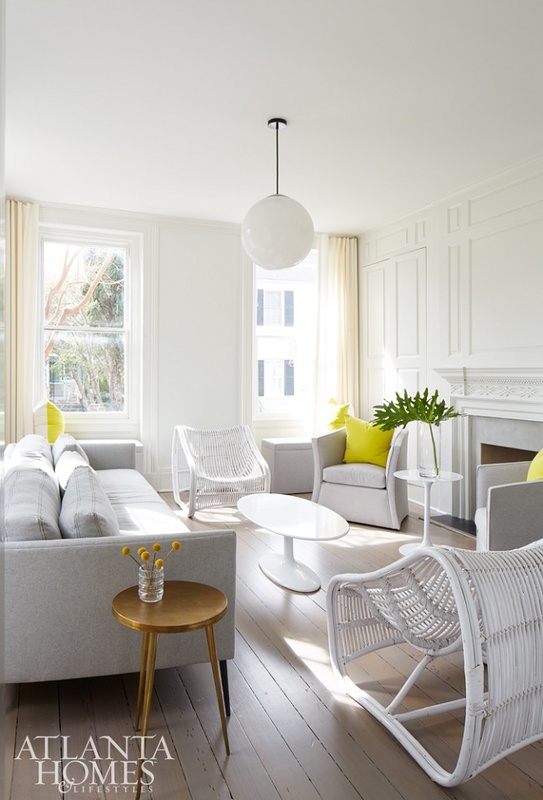 Inside a designer's chic and minimalist South Carolina home! 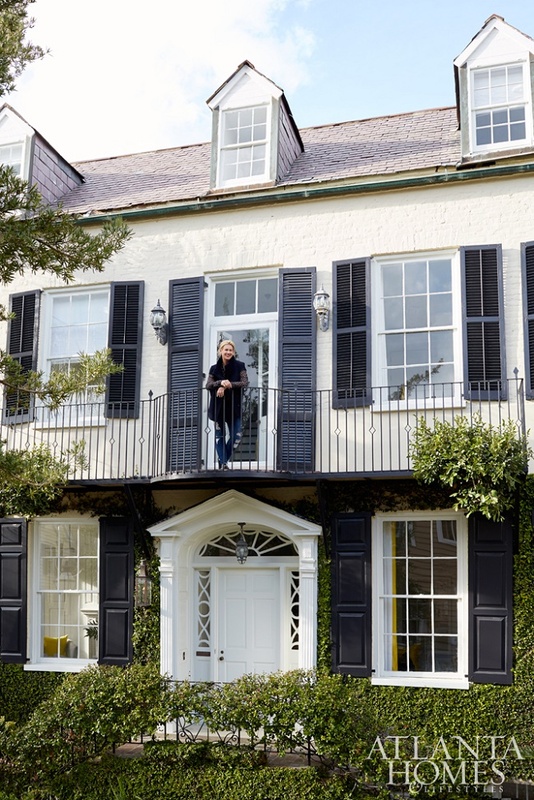 This gorgeous South Carolina abode belongs to designer and South of Market proprietress Kay Douglass. The four-story, four bedroom, circa 1840 row residence was renovated in the 1980s by the previous owners but it was very dark, very brown and very traditional. 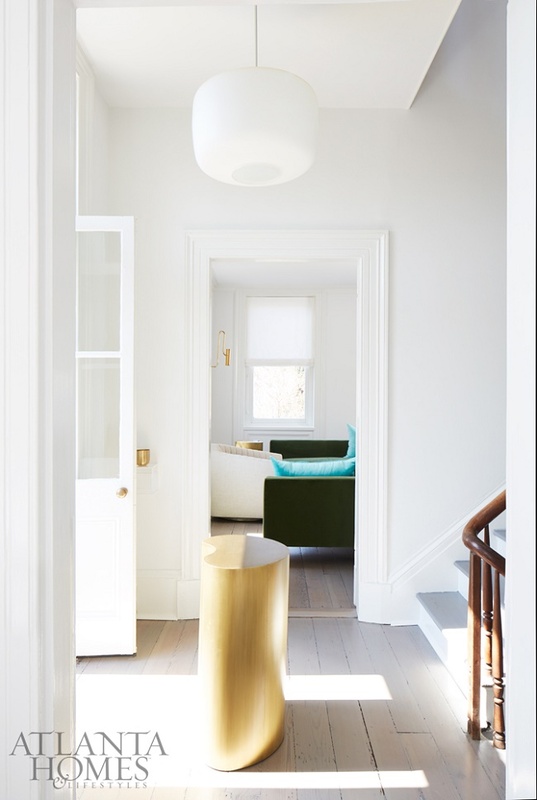 To change all that, the row house was painted white and was given a minimalist treatment with a Parisian flair. Let's check out the results of the transformation, shall we? 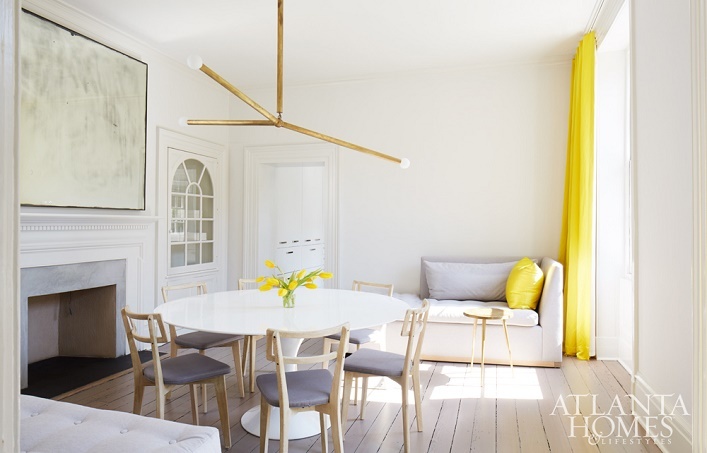 How fabulous is this bright and airy home? 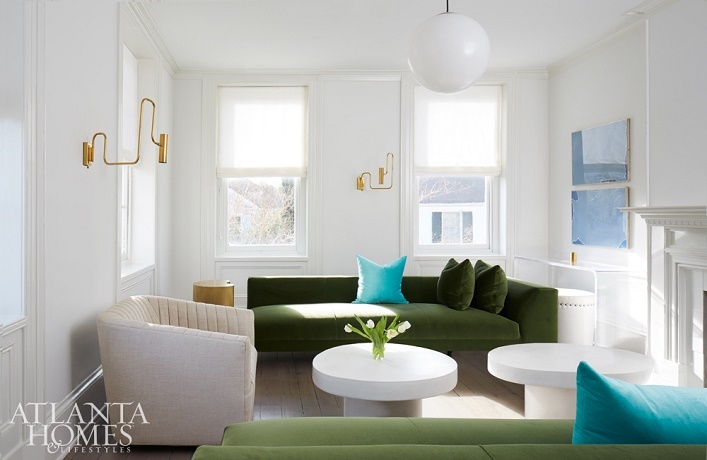 Fresh, modern and restrained, this abode simply oozes high style and tranquility. 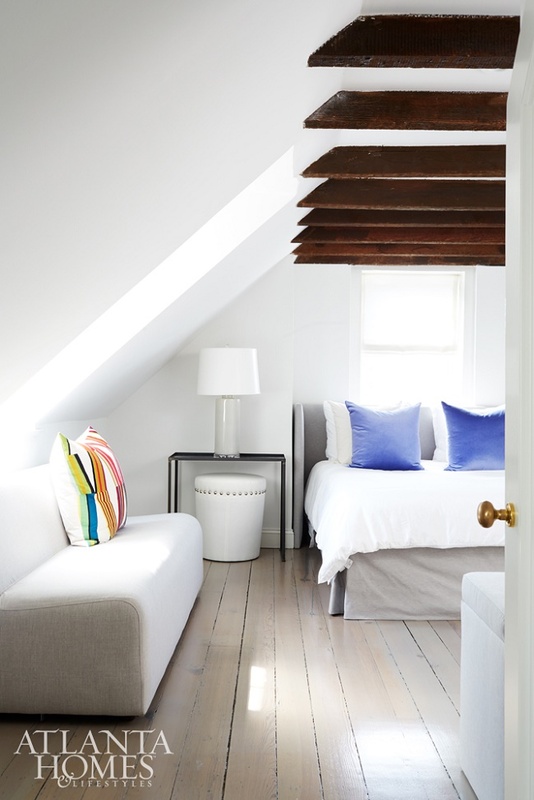 I like how effortlessly chic and calming this home feels. 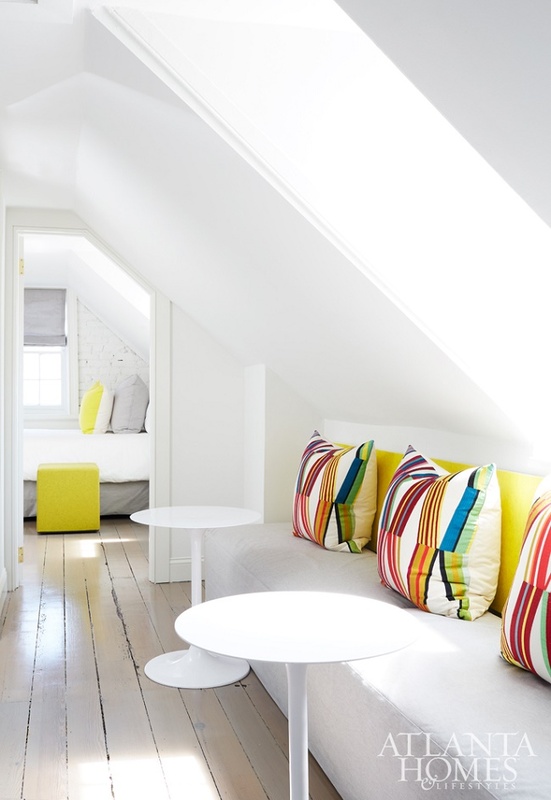 The beautiful dining room and the colorful pillows are especially my favorites, how about you? 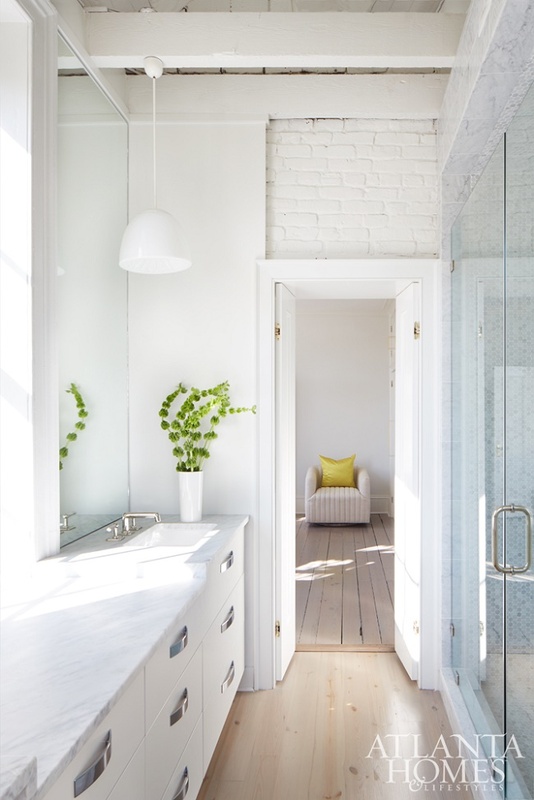 Are you drawn to this type of clean and minimalist decorating style or otherwise? I would love to know your thoughts!